L-carnitine benefits potentially can include burning fat, creating energy, lowering blood pressure, increasing mental function, and much more. 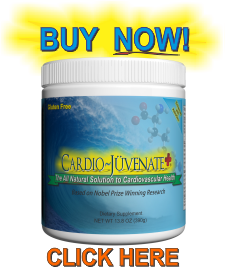 L-carnitine supplements have also been scientifically proven to increase muscle mass by metabolizing fat and converting it into energy and lean muscle. 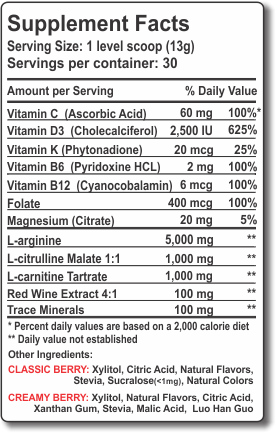 L-carnitine is essential in the breakdown of fatty acids and transformation of those fatty acids into energy. L-carnitine is directly related to the ability that your body has to effectively burn fat, thus creating energy. By creating more energy and burning fat, L-carnitine gives individuals the energy to remain active and in the gym. If you are a body builder, you probably know the importance of ‘free testosterone.’ This hormone is essential for building lean muscle, and big muscle. In a recent scientific study conducted by the University of Connecticut, researchers noticed an “increased number of pre-workout androgen receptors” in patients during a 21-day study to measure muscle growth. Androgen receptors are crucial in mediating the influence of testosterone on protein synthesis. Plainly speaking, these receptors draw on that free testosterone to build muscle fibers. When these receptors are more active, they are able to draw on more free testosterone and thus build more muscle.